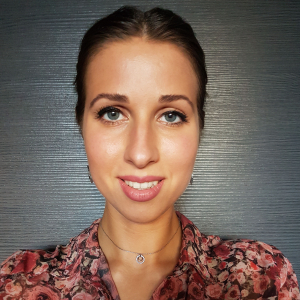 My PhD research focuses on identifying the most efficient ways of summarising, visualising and communicating personal data back to the users of self-tracking tools in a way that facilitates behaviour change. I am also interested in investigating and addressing challenges related to collecting and processing user and sensor generated data on health and wellbeing. I completed my MSc in cognitive science at the University of Edinburgh, where I focused on HCI and adaptive educational technology. My undergraduate degree was in psychology, also from Edinburgh, where I focused on developmental science, mental health, and cognitive psychology. My research included developing serious videogames (games intended for learning purposes) that explored children's ability to switch between rules and executive functions in general, as well as designing and evaluating a healthy eating videogame for children.